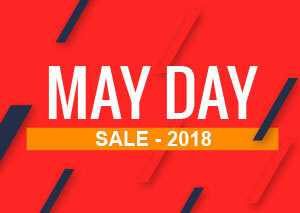 Get an Extra 10% Off Selected Rugs with our May Day Sale this weekend. Use promo MD10 at checkout. Click here to explore our full collection. to explore. Offer Valid till Monday, 7th May 2017.